Please Comment! We encourage all of our members to be actively involved with the discussion boards. It inspires our authors to write about what matters most to our guild. I was amazed at the high level of cooperation and group participation. 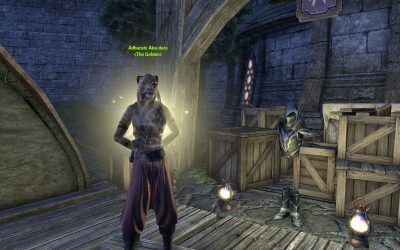 Adhazabi Aba-daro (“The Golden”) merchant in Cyrodiil and the most recent items provided for sale. 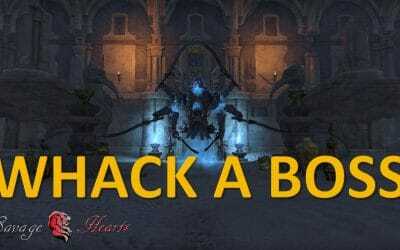 The Whack a Boss campaign is a way you can work through the goals. It is your way to monitor your progress. 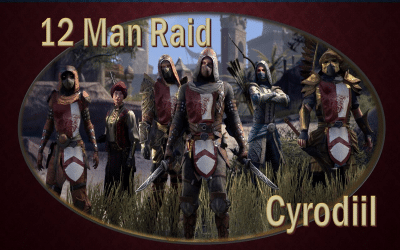 Blood porting and other advanced tactics in Cyrodiil. In this brief article I hope to explain a few things for new members that will make the experience with us both enjoyable and beneficial. 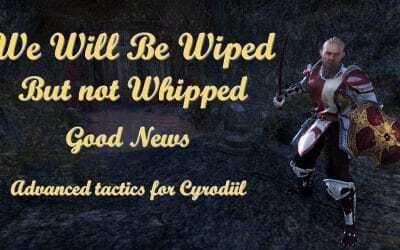 Below is a selection of handy hints, tactics and good ideas that will take the mystery out of Cyrodiil Raiding and make it less frightening for PVP players. This is a guide for leveling your character to level 50 (Champion). 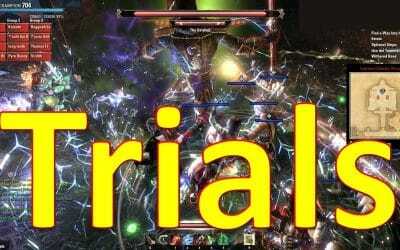 As a result, you’ll gain insight into progressing game skills and abilities quickly. 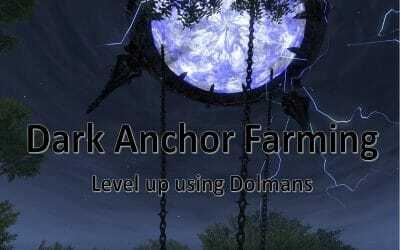 A good way to level up your character is farming Dolmans (Dark Anchors). This is everything you need to have for a general purpose DPS build. You can level up pretty fast if your use training gear up to veteran level. The armour changes as you go so you will need a crafter to help you. I took over 12 months to perfect this guy. This is a tactic I use to confuse and confound the enemy prior to snatching a scroll right from under the enemy’s nose. 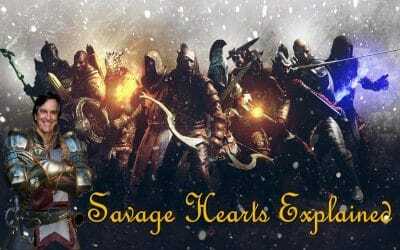 Trials in ESO Craglorn with Savage Hearts. 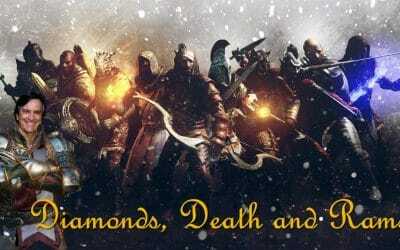 Ever thought that you would never figure out how to get through the various Trials in ESO? 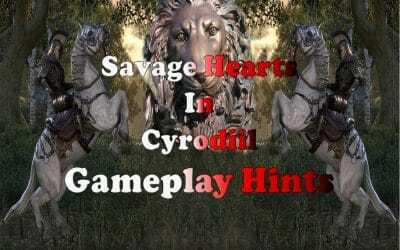 Savage Hearts have been shaped on the ideas of reliability, respectfulness, teamwork and creative ability. Every member is picked based upon his or her dependability and nature of character. Our dedication is principal to the satisfaction and fulfillment of our each of our members.